← NEMO…mais oui, mais non? 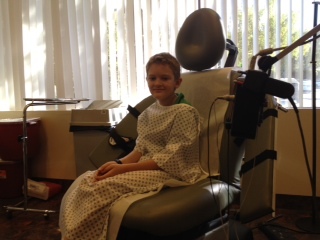 David is about to have his electrical conductivity study…and he’s not very sure how he feels about this! Had to bribe him with lots of iPad privileges and some new minecraft plushies!! Hopefully, he won’t get too worked up–he just hates needles, so hopefully he won’t panic too much!